A couple of weeks ago, eBay ran a hell-of-a-deal that dropped 20% off anything you ordered, with a max discount of $100. It worked on anything too. Today, the deal is mostly returning, only this time as a 15% off coupon code with a max discount of $50. It’s not quite the same, but still solid. To get the deal, you just shop on eBay and then enter code “PSPRINGTIME” at checkout with a minimum $25 purchase. 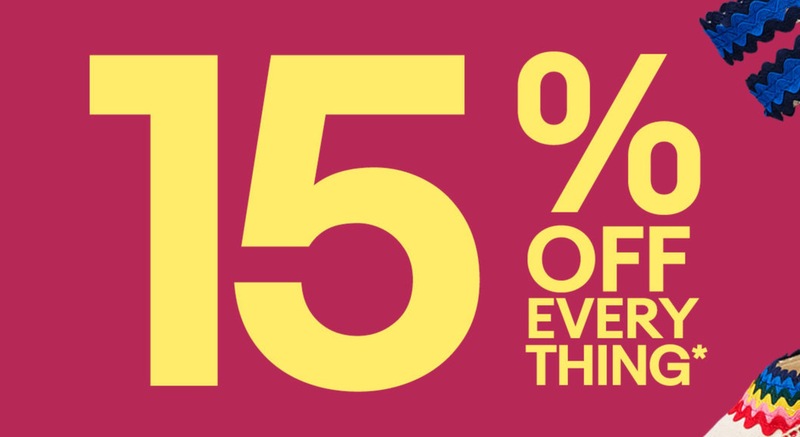 And again, the 15% is off anything, not just tech. Feel free to browse around and pick up anything you’ve had your eye on, then just enter that eBay coupon code. The deal starts right now, running from 9AM to 7PM PST (12PM to 10PM EST). BONUS: eBay is also running a 20% off deal on “select” home and tech products. The code for that deal is “PRETTYDAY.” You may as well try that first before the 15% off code.